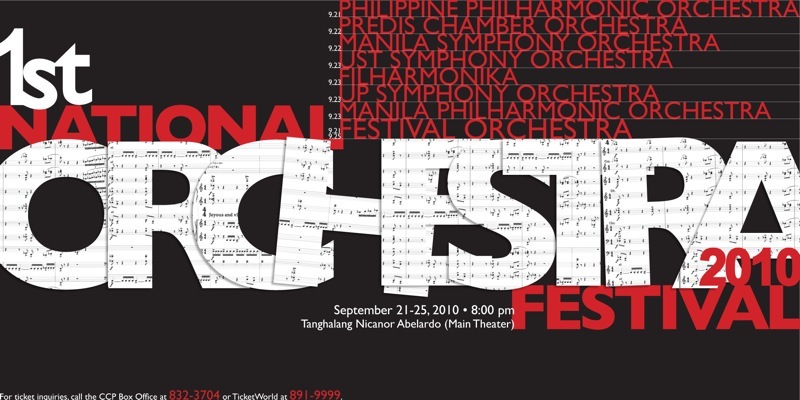 The Cultural Center of the Philippines presents the 1st National Orchestra Festival 2010 on September 21-25, 2010 at the CCP Tanghalang Nicanor Abelardo at 8 PM. 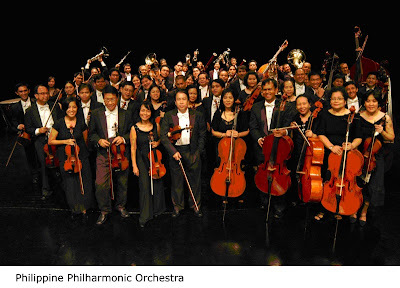 The event, tagged “Magnitude 7 on the Orchestra Scale," will feature concerts by seven of the country’s finest orchestras namely the FILharmoniKA, the Manila Symphony Orchestra, UP Orchestra, Angono Chamber Orchestra, the UST Symphony Orchestra, the PREDIS Chamber Orchestra and the Philippine Philharmonic Orchestra. A Festival Orchestra, to be comprised of selected members of the different orchestras, will perform in the Opening and Closing concerts of the Festival. The grand finale of the Festival on September 25 will feature the various conductors taking turns in leading the Festival Orchestra. The Philippine Philharmonic Orchestra, under music director Olivier Ochanine, and the Festival Orchestra will kick off the 1st National Orchestra Festival 2010 on September 21. 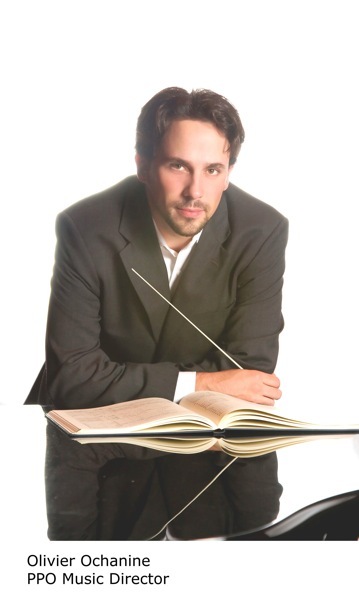 The PPO will perform Colas Breugnon Overture by Dmitri Kabalevsky, Pastorale d’été, H. 31 by Arthur Honneger and Symphony No. 40 in g minor by Wolfgang Amadeus Mozart while the Festival Orchestra will essay Symphony No. 5, Op. 64 in e minor by P.I. Tchaikovsky. 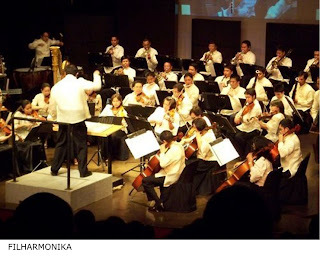 The PREDIS Chamber Orchestra, under conductor Jeffrey Solares, and the Manila Symphony Orchestra, under Arturo Molina, will perform on September 22. PREDIS will render W.A. Mozart’s Divertimiento in D Major, K 136, Antonio Vivaldi’s Concerto Grosso in A-minor, Johann Sebastian Bach’s Concerto for Two Violins in D minor, Edvard Grieg’s Suite from Holberg’s Time and Bela Bartok’s Rumanian Dances. 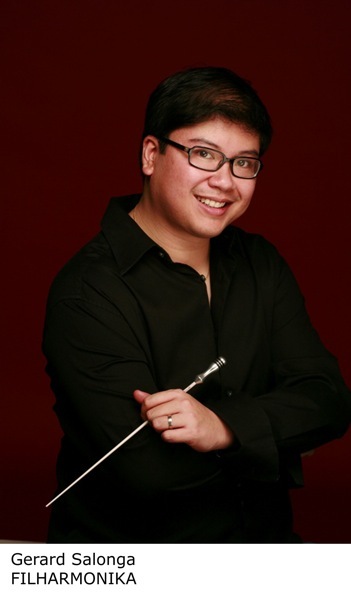 The Manila Symphony Orchestra will offer Angel Peña’s Philippine Festival Overture, Pyotr Ilyich Tchaikovsky’s Tempest and Igor Stravinsky’s Firebird Suite. 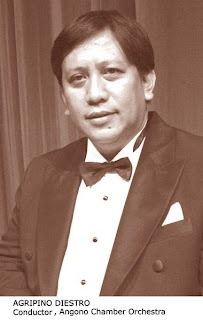 On September 23, the UST Symphony Orchestra, to be led by Herminigildo Ranera, will play the Rienzi Overture by Richard Wagner, Piano Concerto No. 6 in B flat Major K 238 by Wolfgang Amadeus Mozart with Najib Ismail on the piano and Finlandia by Jean Sibelius. 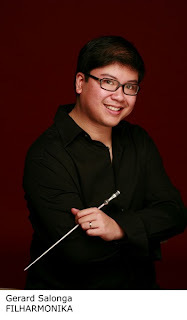 FILharmoniKa, under the baton of Gerard Salonga, will perform Terry’s Theme from Limelight by Charlie Chaplin, arranged by Gerard Salonga, Night on a Bald Mountain by Modest Mussorgsky, Yerma by Francisco Feliciano and Symphonic Dances from West Side Story by Leonard Bernstein. The UP Orchestra, under Edna “Michi’ Marcil Martinez and the Angono Chamber Orchestra (AnChOr), under Agripino “Nonoy” Diestro will perform on September 24. The UP Orchestra will perform Overture to the Impressario by Wolfgang Amadeus Mozart, Serenade for Strings by Pyotr Ilyich Tchaikovsky, and Mindanao Sketches by Antonino Buenaventura. The Angono Chamber Orchestra will perform Francisco Buencamino’s Pizzicato Caprice; Violin Concerto in A minor, KV356, Op. 3 No. 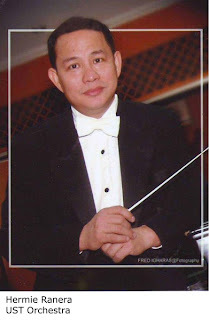 6 with violinist Mikhail Ivan Ramos; and Lucio San Pedro’s Katutubong Awitin and Jubilate, arranged by Nonoy Diestro. The Orchestra Festival will culminate in a grand finale concert on September 25 with the performance of the Festival Orchestra under the various maestros. The program will offer Leonard Bernstein’s Three Dance Episodes from On the Town, Richard Wagner’s Elsa’s Procession to the Cathedral from Lohengrin, Johannes Brahms’ Academic Festival Overture; Pyotr Ilyich Tchaikovsky’s Romeo and Juliet Overture; Ralph Vaughan William’s Fantasia on a Theme by Thomas Tallis and Selected movements from Gayane Ballet Suite by Aram Khachaturian. The 1st National Orchestra Festival is the first event of its kind held in the country. 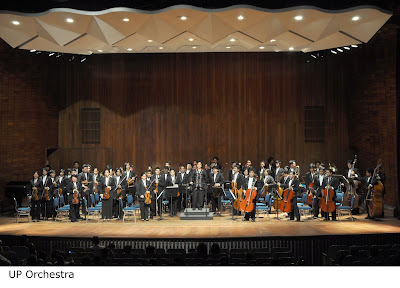 According to Melissa V. Mantaring, head of the CCP Music Division, the event will showcase the best orchestras in the country in an exciting and varied program of immensely enjoyable and appealing pieces written for the orchestra. 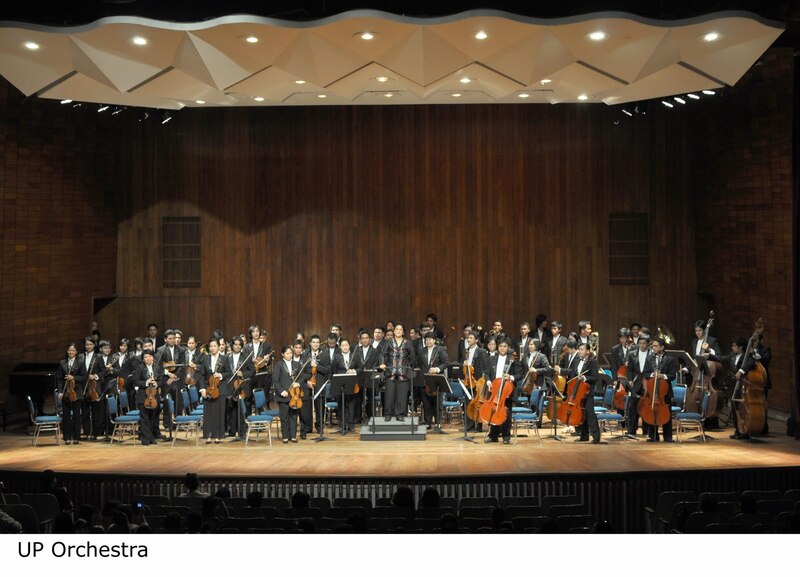 “The highlight of the event is the performance of the Festival Orchestra composed of selected members of the participating orchestras who shall be performing with the country’s eminent conductors,” Mantaring said. For the opening and closing concerts of the Festival, tickets are priced at P1,000 for Orchestra Center, 800 for Orchestra Sides, 600 for Balcony I and 200 for Balcony II. Tickets for the daily concerts are priced at 700 for Orchestra Center, 500 for Orchestra Sides, 300 for Balcony I and 200 for Balcony II. Festival Passes which provide access to all concerts are priced at P3,400 for Orchestra Center, 2,600 for Orchestra Sides and 1,800 for Balcony I. Discounts are available for seniors at 20% and students at 50% off. For more information, please call the CCP Box Office at tel. no. (632) 832-1125 local 1409 and direct line (632) 832-3704.